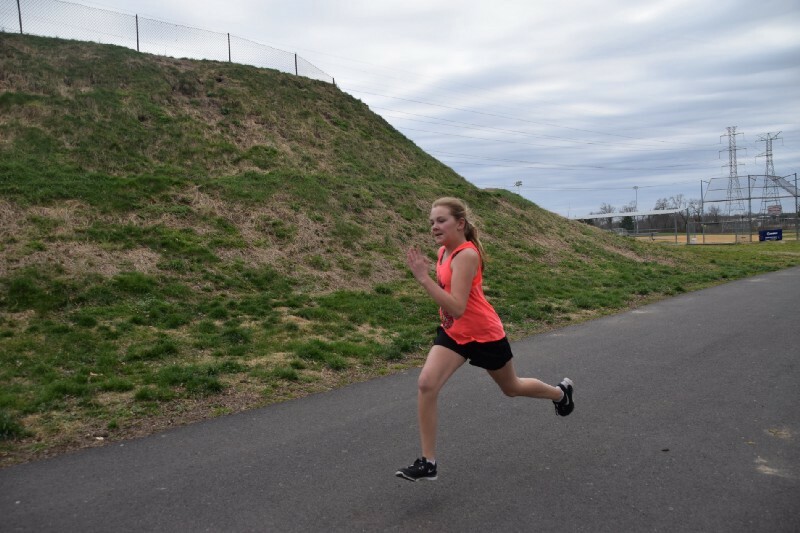 Eleven-year-old Shannon gives it her all at the first Girls on the Run practice earlier this month. Girls on the Run registration is open until Monday, April 17. Girls on the Run registration is now open and four have officially filed for the Republican primary election. Check out the top stories in Cinnaminson this week with our Weekly Roundup. Girls on the Run is a youth development program for girls in third through fifth grade. After 10 weeks of practices and lessons, the girls run a celebratory 5K. The practices aren’t just about physical preparation, but emotional preparation as well. As much as running is the focus of the program, Girls on the Run aims to unleash confidence and allow each girl to recognize her inner strength. Four candidates filed for two seats in the Cinnaminson Township council Republican party primary election. Mayor Anthony V. Minniti is running for reelection alongside June M. Neuman. Ernest T. McGill and Ryan F. Horner will be running against the pair. No Democratic party candidates filed. The Township announced that Cinnaminson spring cleanup day is set for Saturday, May 20. Public Works will be open from 8 a.m. to 2 p.m. The Cinnaminson Fire Marshal’s office completed another year of participating in the annual Fire Prevention Poster Contest through the NJ Division of Fire Safety.